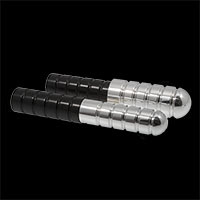 The ElectroWand™ is yet another E-Stim Systems first. 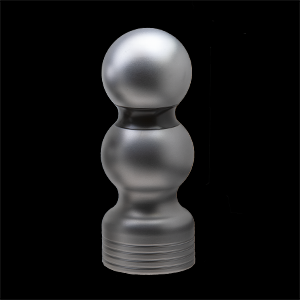 This hand held monopole E-Stim electrode gives control where its needed and gives electrosex a totally new meaning. Simply connect one connection of a cable to the ElectroWand, the other connection to a sticky pad or other electrode and stand back and watch the fun begin. 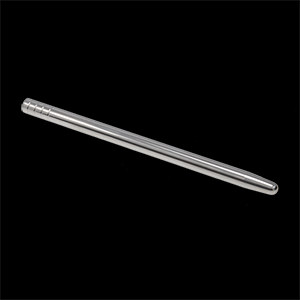 The insulated handle allows you to thrust and manipulate the ElectroWand into just the right place, whist your partner really feels the pleasure not just from the highly polished ribbed head of the wand, but also from the E-Stim signals coursing through the head. The ElectroWand™ is not just an insertable, you can also use it on the surface of the skin (don't forget the conductive gel),- try it and watch the magic begin. 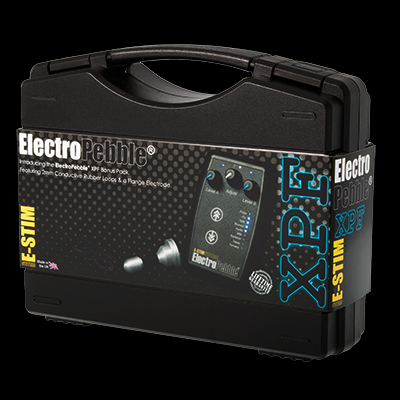 As with all insertable electrodes, please you clean them before and after use. Ensure they are totally dry before storage. The Electrowand cannot be used with a condom. 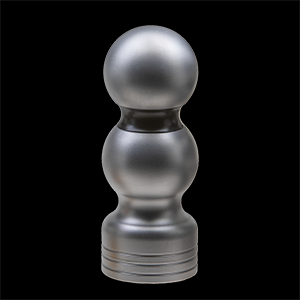 The small ElectroWand is 38mm (1 1/2") in diameter, the large is 50mm (2"). 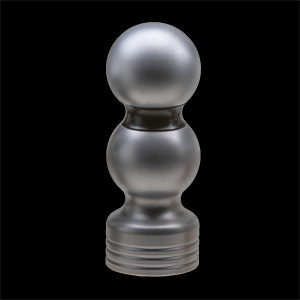 The ElectroWand™ is fitted with a single recessed 4mm socket in the base and like all of our premium electrodes it is covered by our lifetime guarantee.